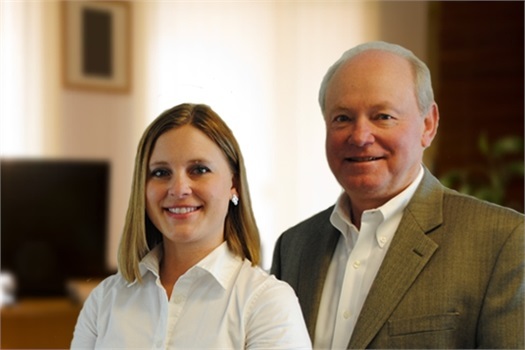 Chambers Financial Group is a comprehensive financial services firm that was founded in 1984 with the goal of assisting our clientele with a holistic financial view in mind. We integrate many of the financial areas in your life, including investment planning, portfolio management, retirement planning, estate and tax planning. We encourage you to explore our site and learn more about the services we provide. Should you have any questions or would like more information on our firm, please feel free to email us or call us at (920) 661-9000. We look forward to hearing from you. We can help you see a 360° holistic view of your money through the use of your own dedicated personal financial website. The purpose of planning your finances is to achieve future financial goals by following a unique strategic action plan. At CFG, we strive to keep you informed and up to date on the most relevant market news and events.